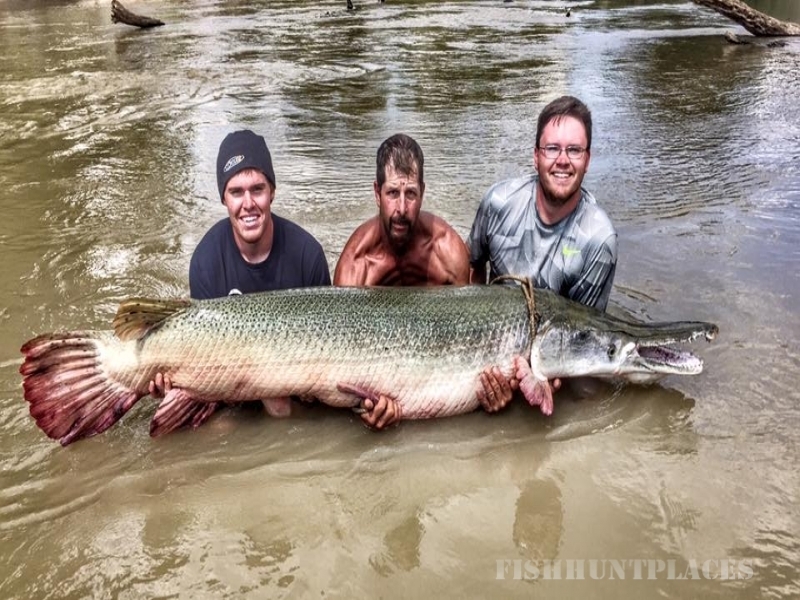 We are the number one fishing guide for trophy Alligator Gar. 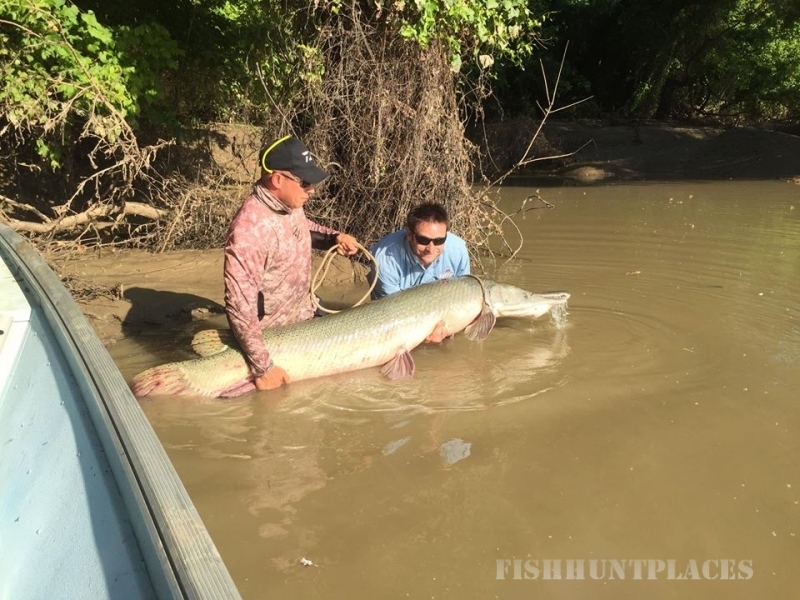 We don't go after the lake Record,State Record or water body record, We target the WORLD RECORD, and only this guide Service can claim to have there hands on two different class world record alligator gar. 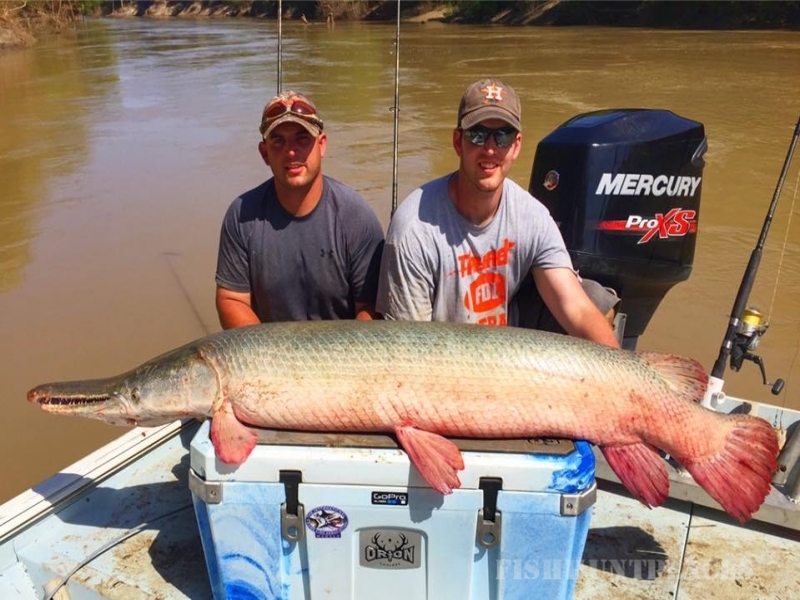 If you are looking to go on a fishing trip of a lifetime after biggest Alligator Gar the Trinity River has to offer , So come fish the Public and PRIVATE body of water that produces more world record alligator gar then anywhere. 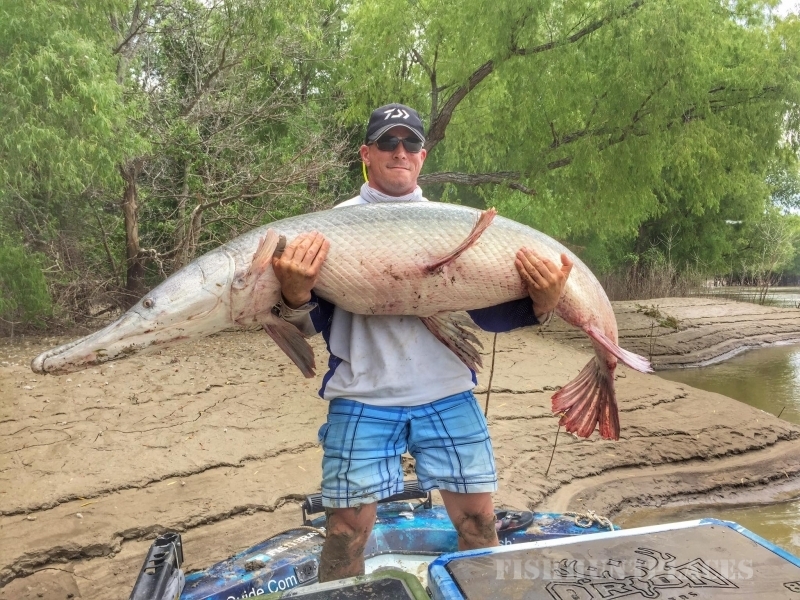 With Garzilla you can Rest assured that your guide will be highly qualified on the lake or river you are fishing. 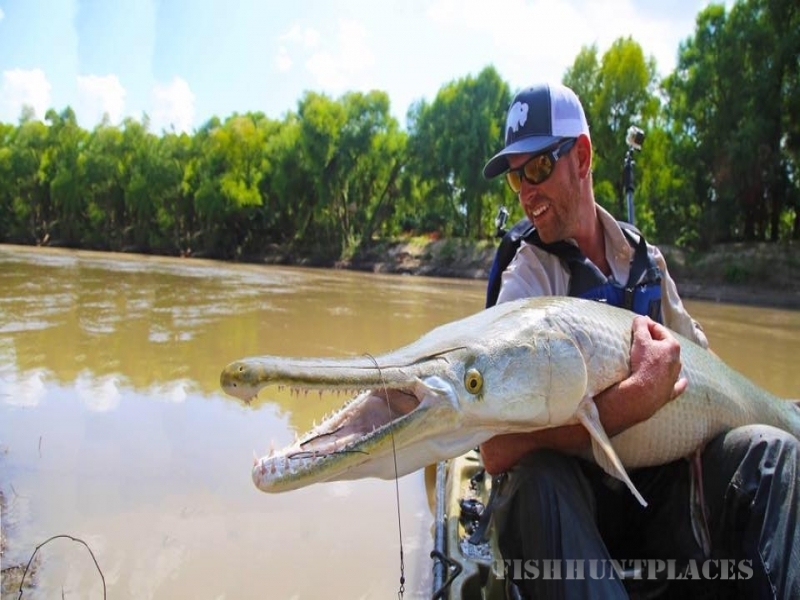 We will match you with the guide that has the most experience where you want to fish. Our combined 55+ years experience fishing will pay off for you productively and safely. So don't worry about your guide getting you lost or fishing some where they have never been. Where we fish ,is in our back yard! number in and out the door so we can pay our bills. From the time we get your deposit that money will go towards your trip for equipment,and gear,boat, and whatever else in the planing of your trip. We truly go the extra mile and put all our heart knowledge in your adventure. To sum this up. 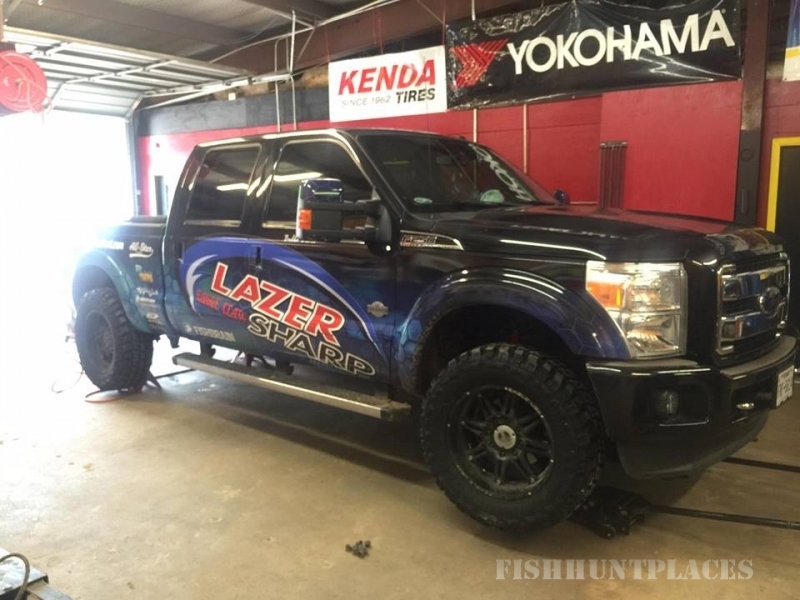 Your fishing trip with us is our vacation to ,not a job! We want to enjoy the trip as much as you do.. If you are wanting to go after a exotic fish but don't want to travel half way around the world, then look no more. We can take you on a adventure you will never forget rite here on the Trinity River where wild boar, alligator, deer, and game run the banks! 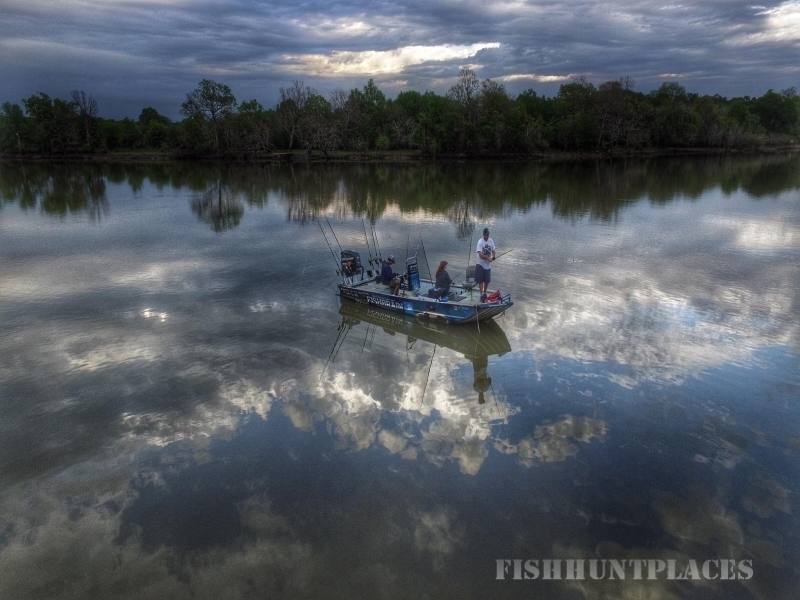 We fish from a custom TRITON boat that will take you any where we need to go! It is a 2070 and has plenty of room for every one. We only offer a limited number of trips per year So be sure and reserve your trip in advance. 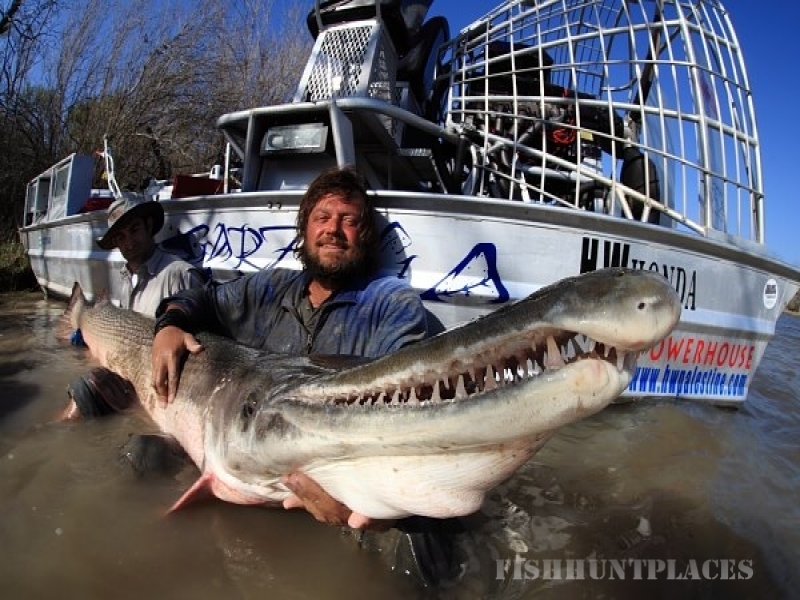 Garzilla Guide Service has been featured on many television shows and publications around the world, including Animal Planet, History Channel, Discovery Channel, National Geographic, Outdoor Life, Field and stream are just a few.